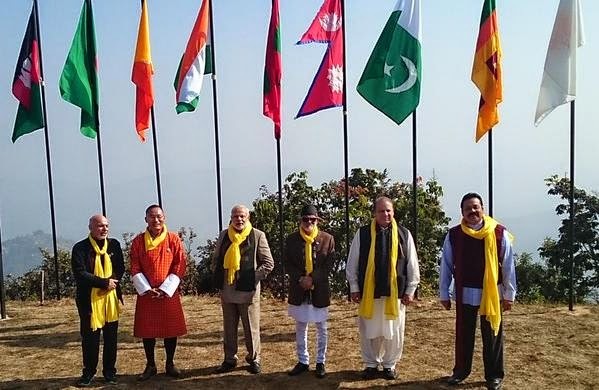 Taking forward its bonhomie with Pakistan, India is all set to launch an “India Business Card” for the business community in SAARC countries. The stumbling block so far for issuance of this card had been Pakistan, but the decks have now been cleared with renewed ties with Pakistan, a senior government official said. 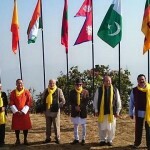 With Prime Minister Narendra Modi all set to visit Pakistan to attend the SAARC summit in late 2016, the government wants to deliver on the announcements he made during the summit in Nepal.